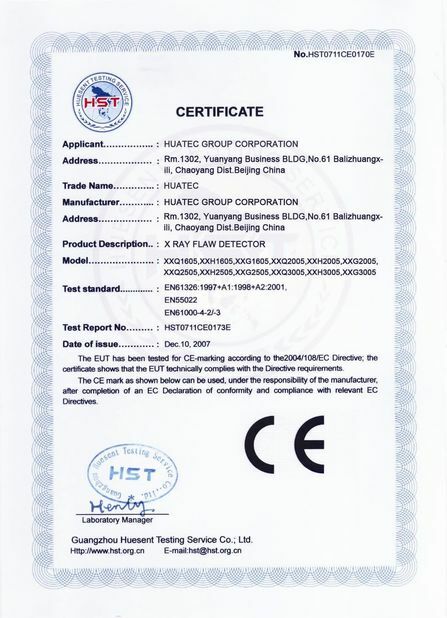 HDL-P14A NDT, HDL-P17A NDT is the two high market, economical and practical industrial flushing machine. 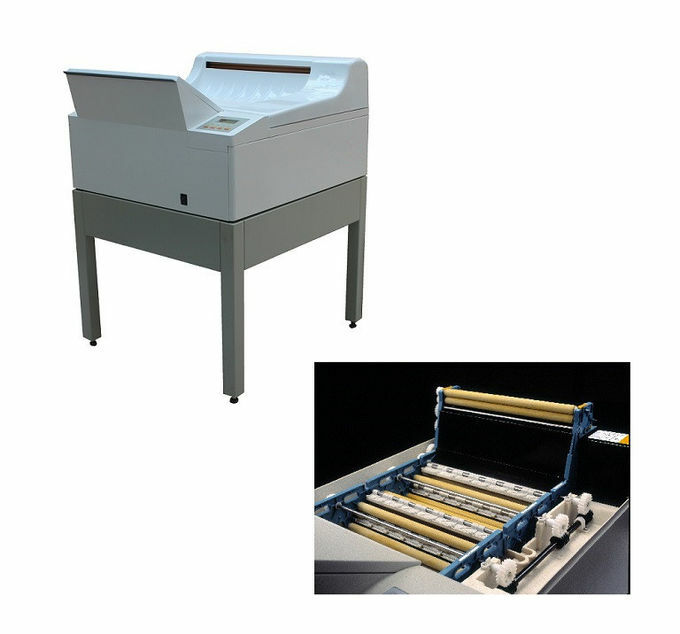 It washes the width and speed of high quality, good reliability and various specifications. It is widely used in the construction of boiler, shipbuilding, pressure vessel, petroleum and natural gas pipeline, and the quality inspection of various kinds of dynamic and pressure equipment. Praised by the clients of the testing industry. digital display: all set parameters can be read from the operation panel, easy to operate, include wide security; operation panel, can be personalized: running time, flushing temperature and replenishment. The shaft rack system of L precision roller can protect film transmission and facilitate daily cleaning and maintenance. 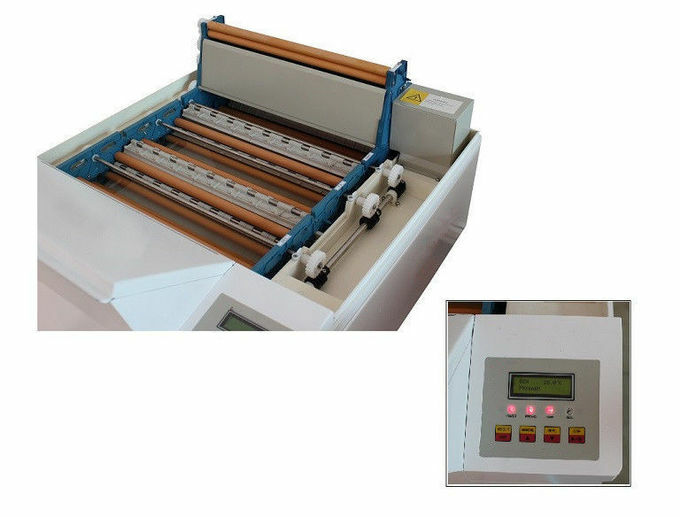 drying system adopts special roller combination and electronic control to ensure hot air drying film. anti crystallization and anti-oxidation program design, continuous circulation of liquid, prevent the aging of liquid, prolong the use time, and get high-quality image. The size of u film is minimum 60 * 100mm, the widest 350mm width (P17A the widest 450mm) and the longest film is 15 meters. volume development, fixing and washing 5.2 litres (P17A each 6.8 liters).